For over 25 years, Joe Marino III has practiced law on the West Bank of Jefferson Parish. Having grown up in Gretna, Joe is a civic leader who has spent his personal and professional life serving the needs of both his clients as well as his community. 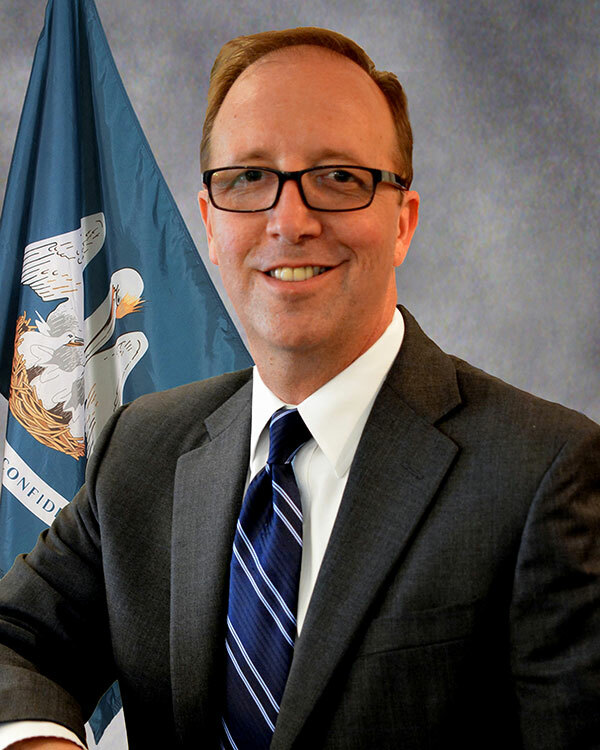 Having focused most of his career on Criminal Defense, he is well versed in all aspects of the Jefferson Parish criminal justice system and the 24th Judicial District Courts. He is an experienced trial attorney, who takes client cases seriously and handles them with professional efficiency. 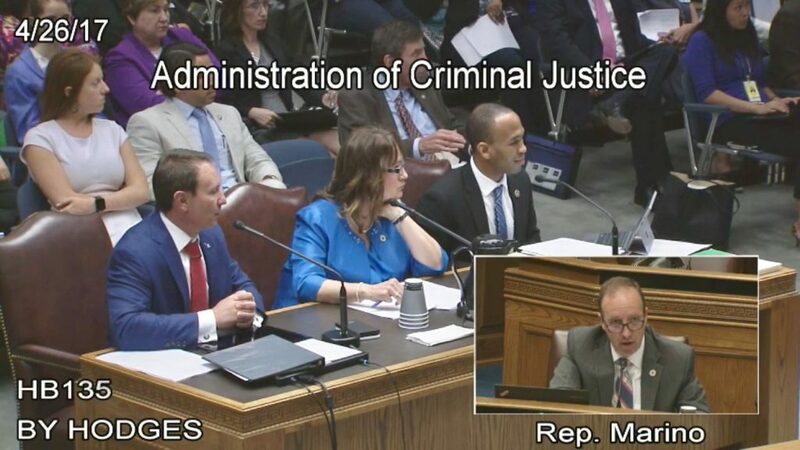 He understands that you rely on his knowledge and expertise in dealing with the criminal cases in Jefferson Parish and will make sure your questions are answered keeping you fully informed every step of the way. 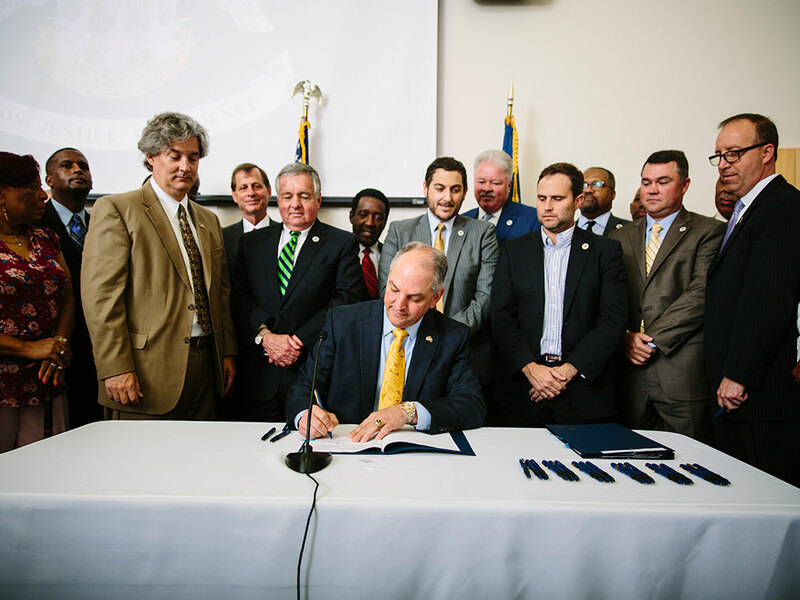 He currently serves as a Louisiana State Representative for District 85 in Gretna. Within the House of Representatives, he is appointed to the Judiciary Committee and the Administration of Criminal Justice Committee. Prior to being elected State Representative, he served as a Gretna City Councilman. Additionally, Joe was the President of the Jefferson Bar Association for two terms and a board member for 8 years. 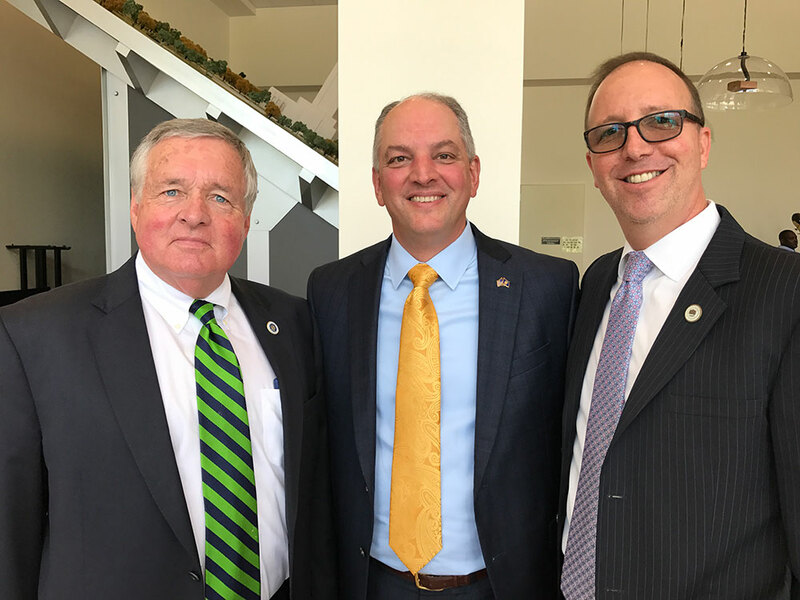 He also served as a board member for the Louisiana Association of Criminal Defense Lawyers. Finally, he is a certified instructor for the Gretna, Kenner and Westwego Police Academies. 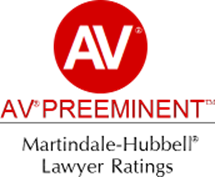 Awarded Peer Review AV Rating for the highest possible rating in legal ability and ethical standards by Martindale-Hubbell. Joe Marino, III graduated from Louisiana State University with a Bachelor of Arts degree in Journalism, and the University of South Carolina School of Law with a Juris Doctorate degree. He is a proud alumni of Holy Cross School in New Orleans. Joe has three daughters and currently resides in the historic district of Gretna.